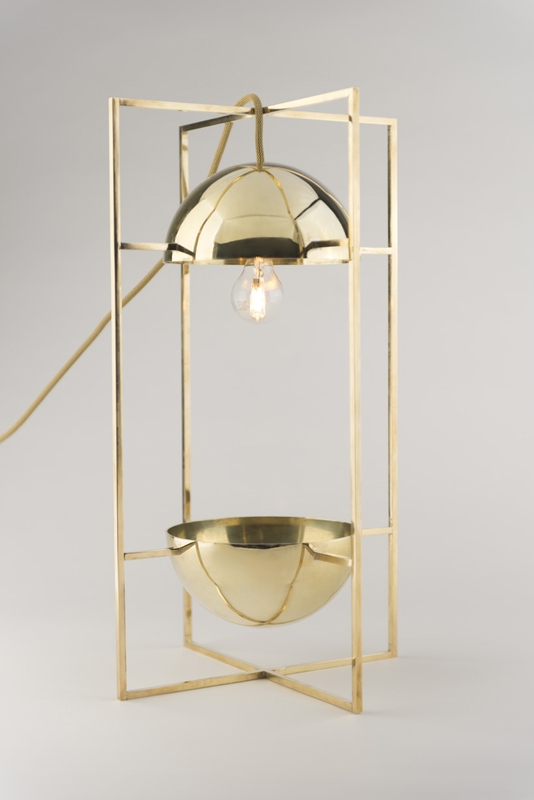 Brass lights & bowls as an artefact embedded inside of bar frame refers to the principle of museum exposed ancient artefacts in bounded glass cube or block. 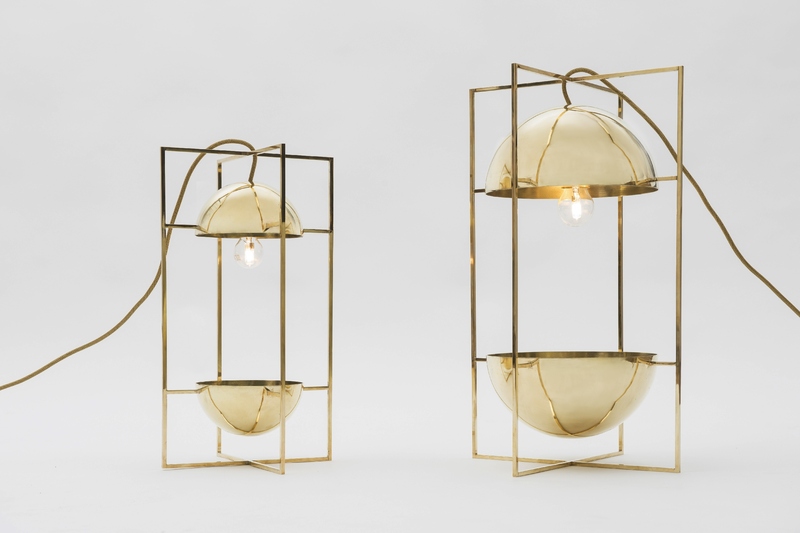 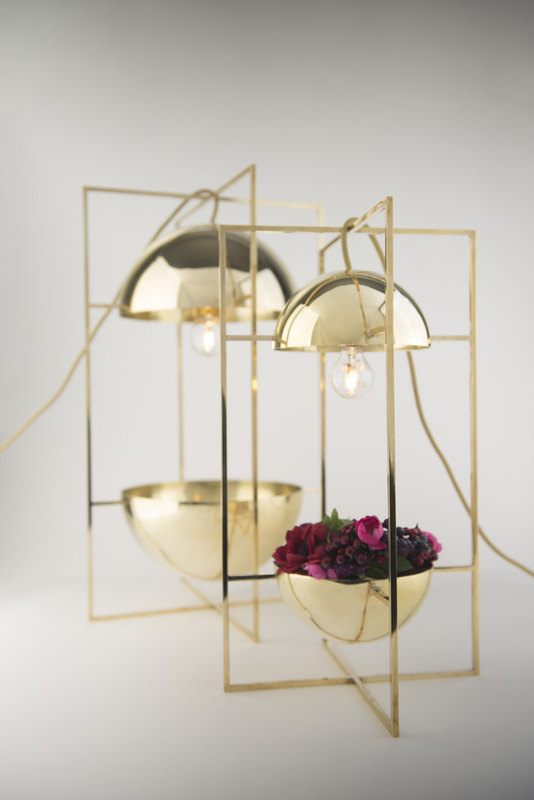 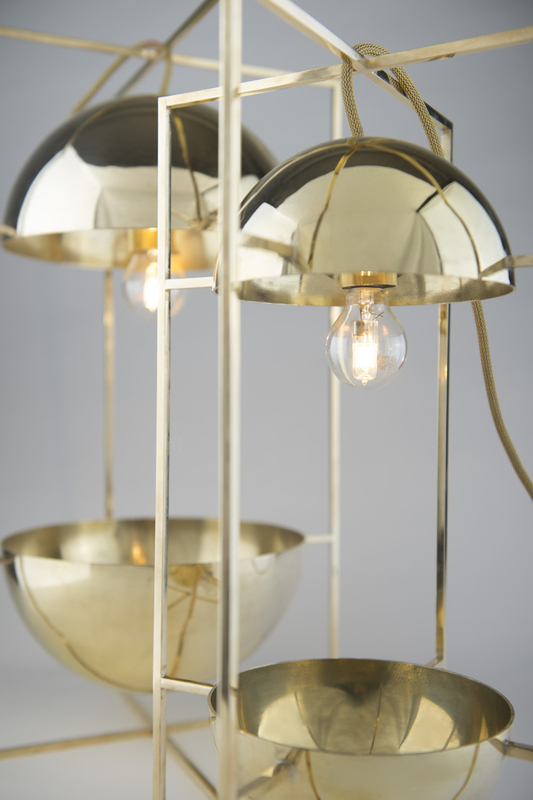 Brass spinned half spheres are welded together with the bounding frame The upper half serves as shade of the light while the bottom one can be used as bowl. 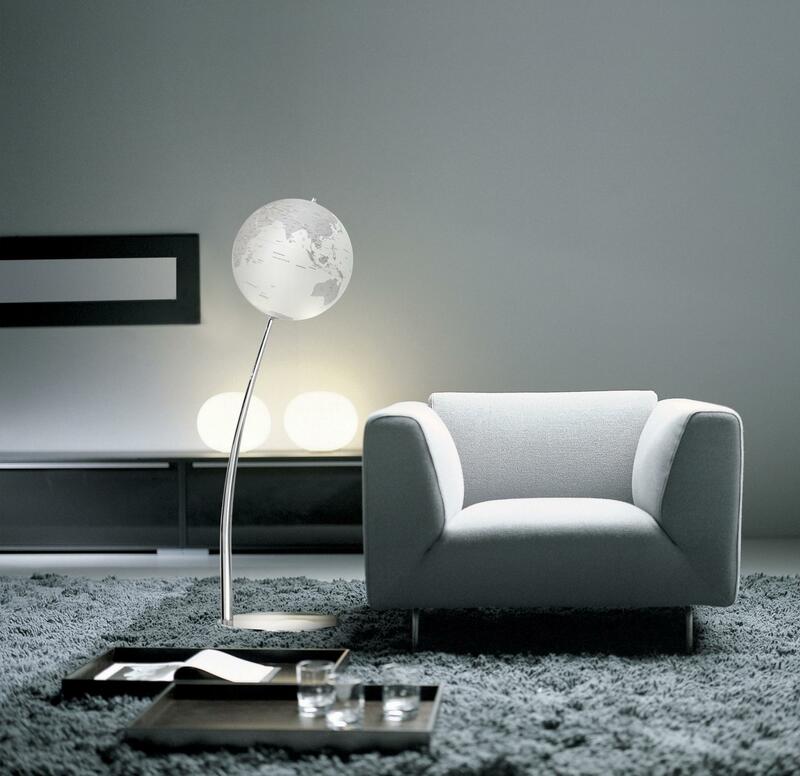 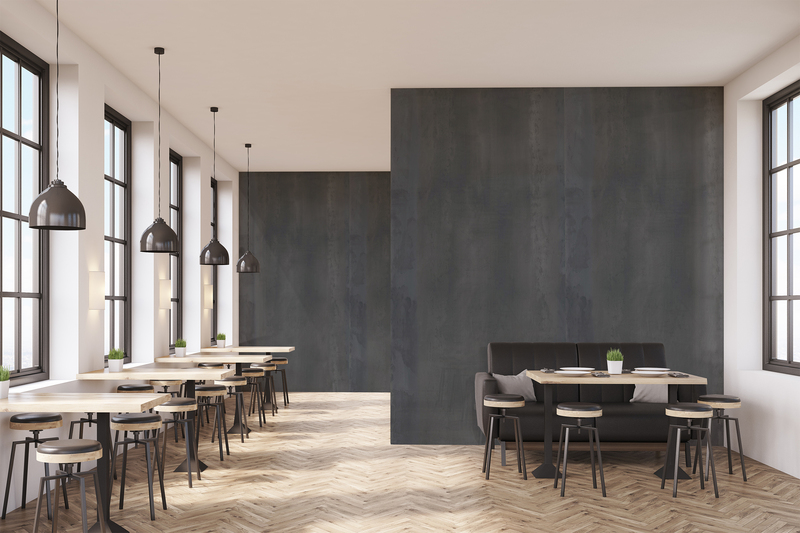 Product can be hanged from the ceiling as well as put on the ground or table surface.